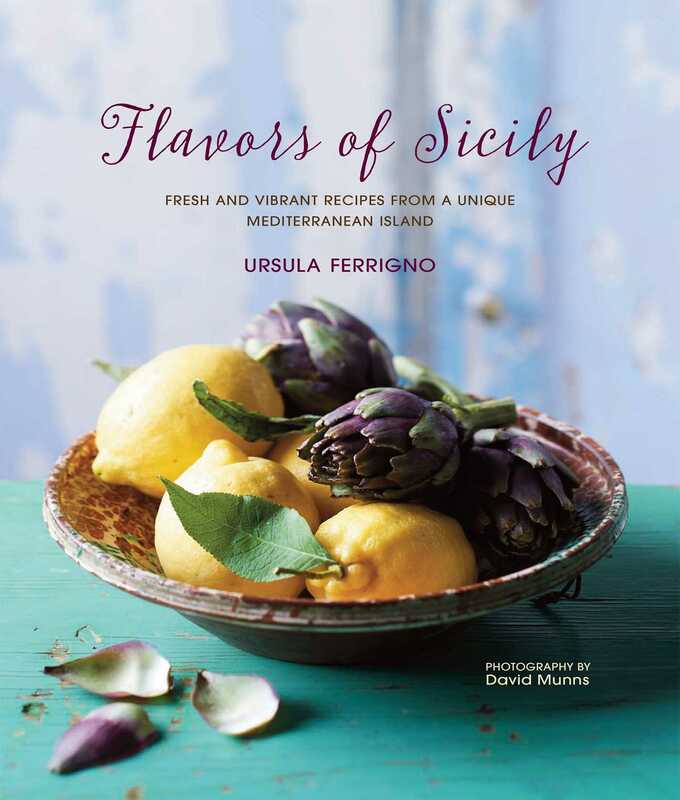 Discover the unique fusion of flavors that Sicilian food has to offer and bring some Mediterreanean sunshine into your own kitchen with Ursula Ferrigno's warm and enthusiastic company. Ursula Ferrigno is an acclaimed and experienced food writer and chef. She trained at the Auguste Escoffier School of the Culinary Arts and has taught at leading cookery schools in both the UK and Italy, including the celebrated Leith’s School of Food and Wine, Divertimenti and La Cucina Caldesi in Ireland. She toured the United States, running classes in all Sur la Table stores, is consultant chef to the popular Caffè Nero restaurant chain and has made many appearances on BBC television. The author of more than 18 cookery books (including A Gourmet Guide to Oil & Vinegar and Flavours of Sicily for Ryland Peters & Small), Ursula has also written for many publications, including Olive, BBC Good Food, The Observer and Taste Italia.